Academy Music Group has announced that is has agreed a new lease deal with Victoria Warehouse. 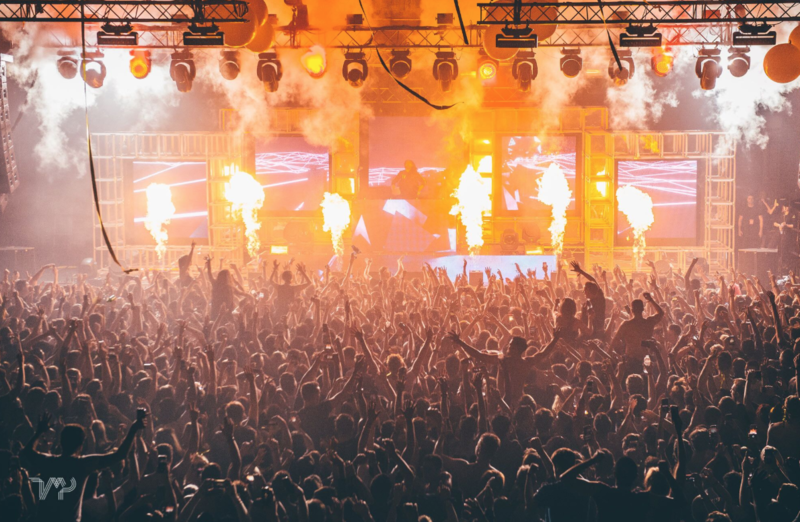 It means that from September 1st, the Manchester-based live entertainment venue will be rebranded O2 Victoria Warehouse Manchester. he venue has a rich history dating back to 1925 and has a capacity of 3500 people. It has hosted numerous dance events since 2009 and Upcoming shows at the venue include SJM-promoted Tory Lanez (September 20), You Me At Six (November 23-24) and Blossoms (December 8-9). In a piece of press secured by PR agency Sliding Doors, Music News have full news of the deal.